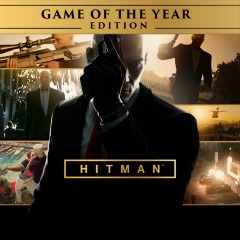 Also known as Hitman 2016, the episodic game that both spurred some controversy, however, it completely 180-yed everyone’s expectations when the game actually was good. Episodic games had been made prior to Hitman’s release, but they were typically narrative-driven games by TellTale, the developer and publisher behind The Walking Dead, Batman: The Telltale Series, Games of Thrones, etc. Yes, Hitman, the sixth entry in the classic stealth franchise that sported the likes of critically acclaimed and loved Blood Money title and the not-so-loved Hitman: Absolution. However, this time it would be different. And so it was. Hitman was very positively received. 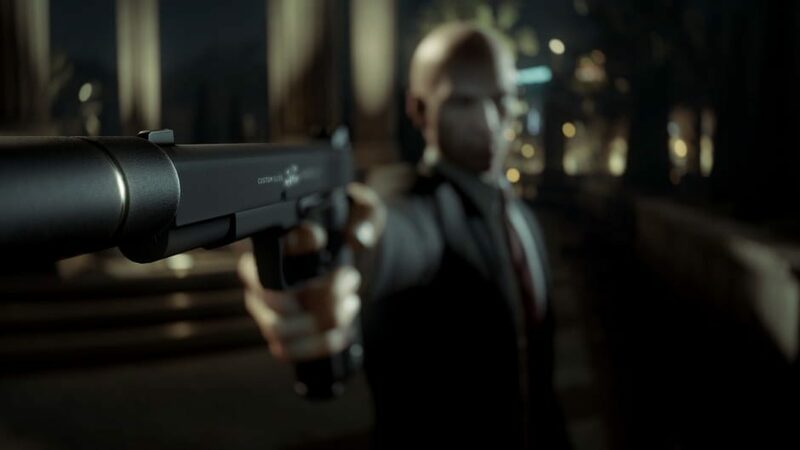 I, for example, loved the game — and still do, although the nature of its genre isn’t one I’m a die-hard fan of, I can appreciate what IO Interactive did. But why are we talking about this gem? 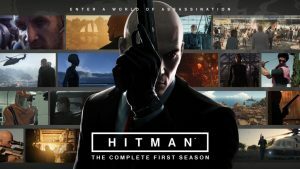 Well, Hitman was first released in March 2016 (it’s first episode, “Episode One”). 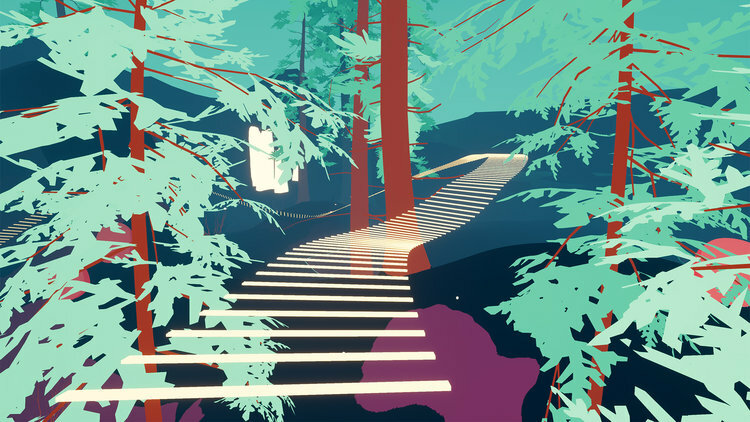 Following through 2016, the developers made six episodes in total with its last one releasing in the same year in October (“Episode Six”). 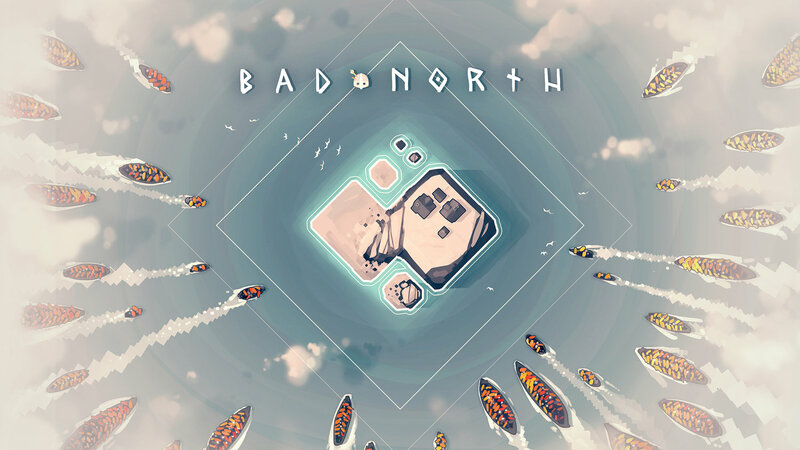 In 2017, however, the Complete First Season was released: including all of the episodes. A Game of the Year Edition was, however, also released in 2017, near the end of the year in November — which included all prior content, along with new missions (the Summer Bonus Missions) and cosmetic packs. But the very reason we’re talking about Hitman is, as the title of this article suggests, thus making my effort of trying to create tension and excitement, pointless. *This release is, for now, physical copy only. The entirety of Season One. Game of the Year Edition — which includes all from the Patient Zero Campaign to Clown, Cowboy, and Raven Suits. The bonus episodes in Sapienza and Marrakesh. 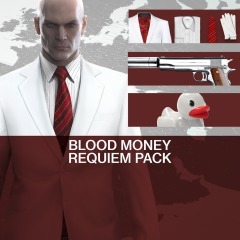 And, lastly, the Blood Money Requiem Pack, paying the ode to one of the, if not the, best Hitman-game of all time. 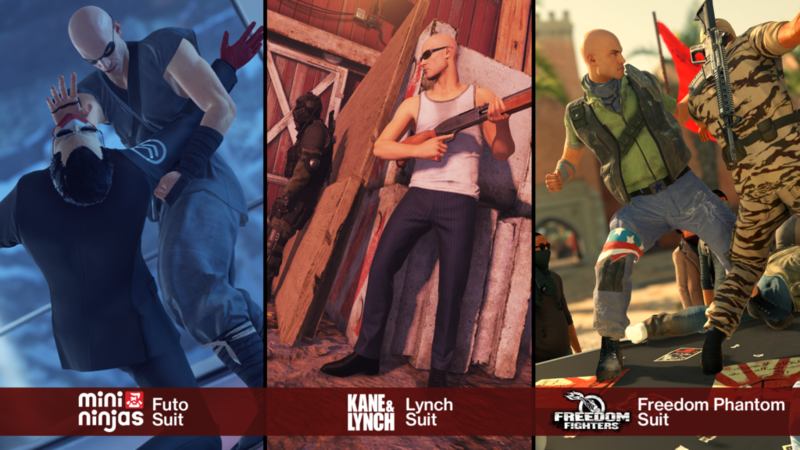 In-game disguises from IO Interactive other titles: Freedom Fighters, Kane & Lynch, and Mini Ninjas. This edition will be out this Friday in the UK — so get ready to garotte that security guard, hide in a trash can, and drop that chandelier on your target, and get out, looking flashy but incognito! But, tell me what you think — are you buying this edition, did you buy the base game at launch? Let me know in the comments below!